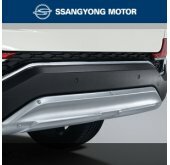 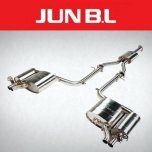 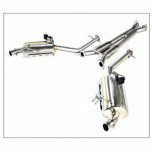 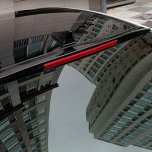 ITEM: Twin Cat-Back System / I.V.E Twin Cat-Back System for 2017-2018 Genesis G70 3.3 MAN.. 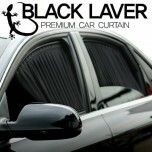 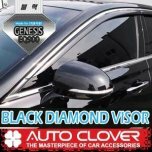 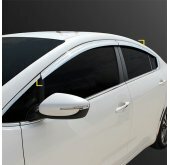 ITEM: Black Diamond Door Visor Set (D949) for 2016-2017 Genesis EQ900 MANUFACTURER : AUTO CLOV.. 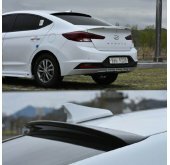 ITEM: LED Glass Wing Roof Spoiler for 2016-2018 Genesis G70 MANUFACTURER : SAEWON O.. 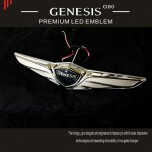 ITEM: Premium LED 2Way Emblem for 2016-2017 Genesis EQ900 MANUFACTURER : CHANAGE UP ORIG.. 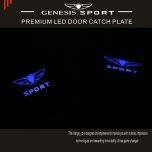 ITEM: LED Inside Door Catch Plates Set for 2018 Genesis G70 MANUFACTURER : CHANGE UP.. 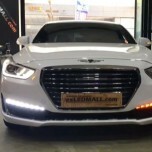 ITEM: Premium LED 2Way Emblem for 2016-2017 Genesis G80 MANUFACTURER : CHANAGE UP ORIGIN.. 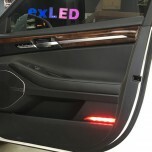 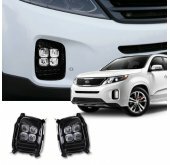 ITEM: Door Lights 1533L2 Power LED Modules (Sequential Version) for 2016-2017 Genesis EQ900 MA.. 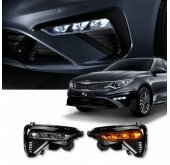 ITEM: DRL+Turn signal 2Way Power LED Upgrade Module(P-8 COB Seq.) 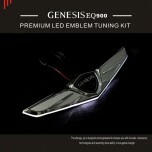 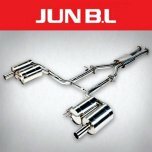 for 2016-2017 Genesis EQ900 MANUF.. 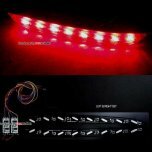 ITEM: DRL+Turn signal 2Way Power LED Upgrade Module(P-8 COB Seq.) 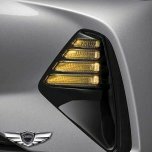 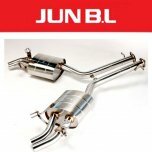 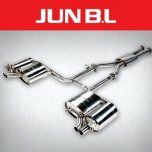 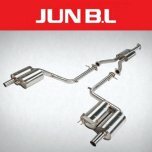 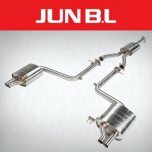 for 2017-2018 Genesis G70 MA.. 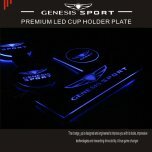 ITEM: Rear Bumper Reflector 1533L2 Power LED modules 2 / 3-Way for 2017-2018 Genesis G70 MANUF..